Apple iPhone X remains the best-selling smartphone in March, dominating the whole first quarter to emerge as the number one smartphone. Not surprisingly, others are trying to emulate its success by turning out clones. There is a lot of love for Apple iPhones out there when we talk about smartphones across the world. Every individual deep down has a desire to possess this luxury smartphone, which has maintained its leadership for quite some time even with entry of high-end and low-budgeted smartphones. Apple iPhone is one of the most-trusted brands globally, and the latest Counterpoint Market Pulse April Edition report proves the point as Apple iPhone X remained the best-selling smartphone in March, dominating the whole first quarter to be the number one. It packs a dual 20-megapixel and 16-megapixel cameras with Sony IMX519 sensor. Face Unlock clocked in at 0.4 seconds, and rear fingerprint sensor in 0.2 seconds and OS is OxygenOS 5.1 based on Android 8.1 Oreo available in the phone. On Flipkart, the phone is available at Rs 32,999 in 6GB RAM with 128GB storage having a discount of Rs 3000 or 8% compared to the market price of Rs 35,999. This mobile phone is equipped with a 24 MP and 16 MP Dual AI Camera that has a Wide Aperture of f/1.8. This feature enables professional and amateur photographers to take clear and crisp pictures. It has a Real-time Recognition of 500+ Scenarios in 22 Categories. This helps you take pictures that look almost professional. 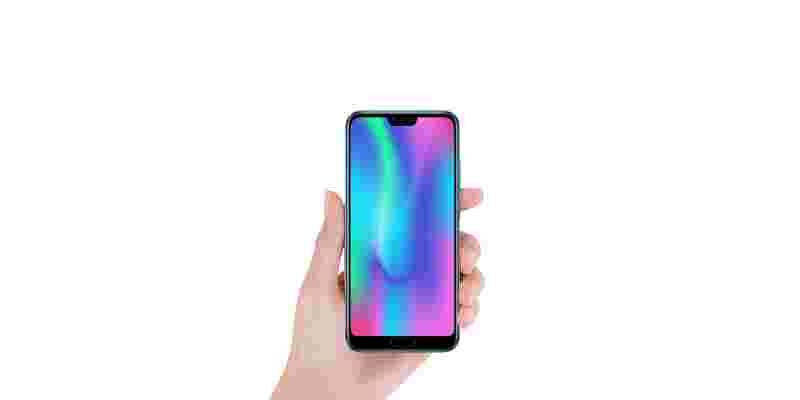 It also comes with features such as Ultra-fast Face Unlock, Clear Talk (decreases Background Noise and increases Whisper Volume in a Quiet Ambience), a 3400 mAh Battery, and Honor Fast Charge. There are two variants of Oppo F7, the one with 4GB RAM and 64GB internal storage is priced at Rs 21,990, while the another one having 6GB RAM and 128GB inbuilt storage is available at Rs 26,990 in the market. The phones come with a 15.82cm (6.23) FHD plus all-encompassing screen that stimulates your senses across all your everyday mobile phone experiences. With it’s best-in-class 88% screen and 19:9 aspect ratios, the F7 gives you an impressive 16% bigger view. 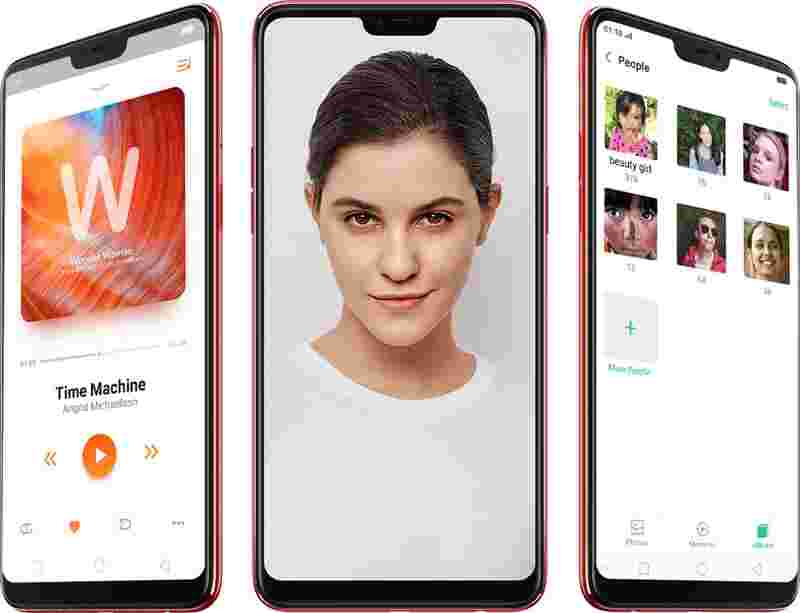 They support 16-megapixel rear camera with an f/1.8 aperture and AI scene recognition features, and in a major good news, bears 25 megapixel AI beauty selfie - which captures the very essence of you by using AI Beauty and Sensor HDR technologies. The phones utilize a typical battery value of 3400 mAh. The smartphone was unveiled along with P20 Pro priced at Rs 64,999. The all new P20 Pro comes with an 15.49 OLED display delivering a superior colouring. It also comes with a fingerprint sensor having smart navigation instead of the virtual bar. As for the Leica Triple Camera, the phone is packed with 20MP monochrome, 40MP RGB and 8MP telephoto. Further, the phone has 24MP front camera which means every selfie you take will look stunning. Powered by the AI-enabled Kirin 970 chipset, the Huawei P20 Pro can tackle the most complex of tasks and handle intensive apps with ease to give you a smooth smartphone experience. Its 6.1 inch FullView OLED Display provides you with an immersive experience like never before. Armed with a large 4000 mAh battery, the Huawei P20 Pro is slated to provide you with endless hours of fun. 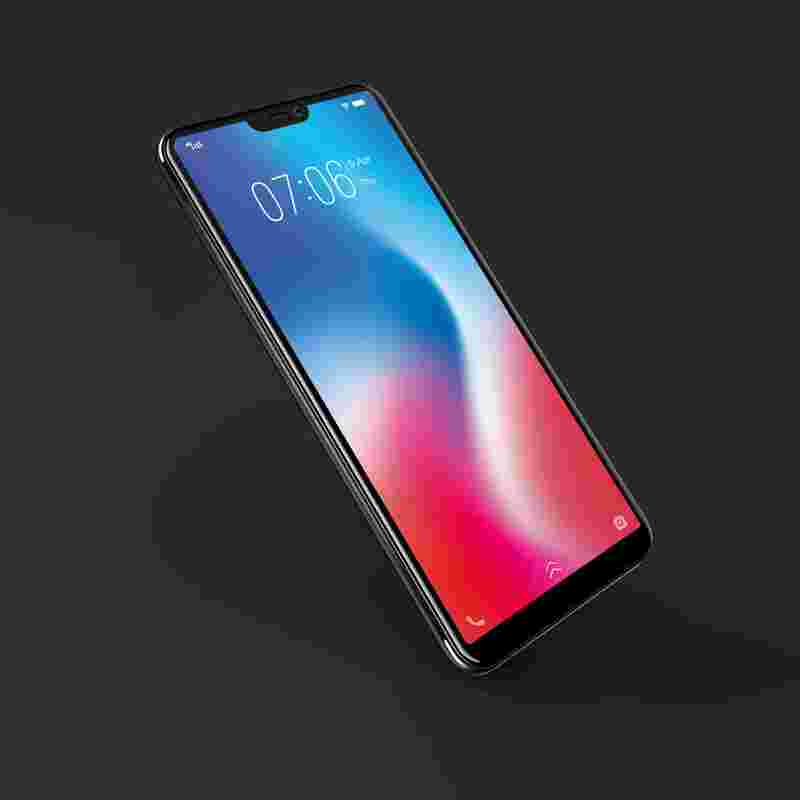 The Vivo V9 which has 4GB RAM and 64GB internal storage - is available in Indian market at a starting price of Rs 22,990. The is powered by a Qualcomm Snapdragon 626 octa-core processor, and equipped with 4GB RAM and 64GB ROM. It also features the latest Android 8.1, which boosts battery life and operation speed, and improves security. V9 uses two rear cameras – a 16MP main camera and a 5MP secondary camera – and is supported by an AI Bokeh algorithm. It has 24MP front camera which comes with greater brightness, color vibrancy, clarity and dynamic range, even in the dimmest light.